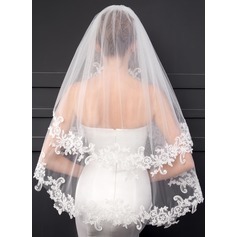 Loved the veil! 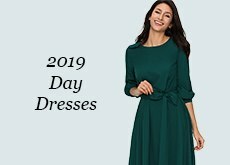 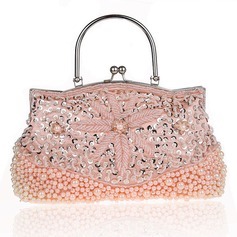 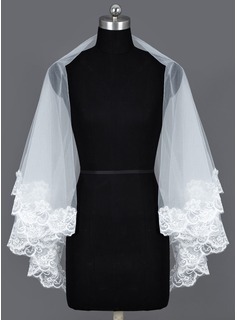 Can't wait to wear it on my wedding! 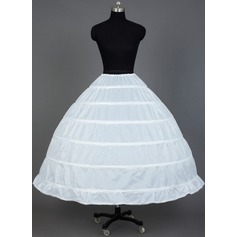 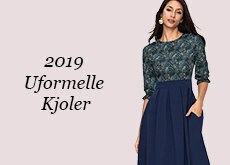 jj´sHouse, y este velo esta perfecto para esto; se ve maravilloso, lo recomiendo para novias o fiesta de noche como accesorio para tu vestido, muchas gracias!! 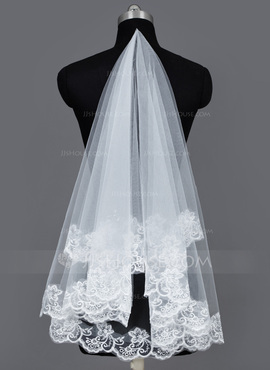 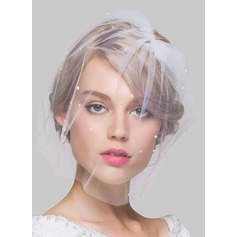 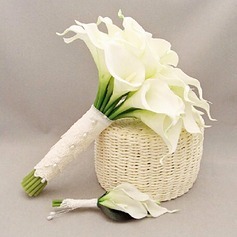 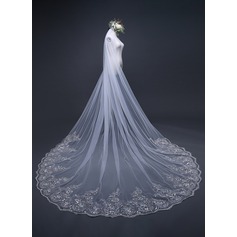 My daughter was looking for a shawl to decorate her dress, which she bought with you, and this veil is perfect for this; looks wonderful, I recommend bridal or evening party accessory for your dress, thank you very much !! I love this veil !!! 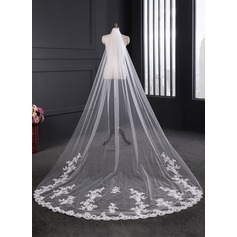 very pretty veil, great quality, love the details and the lace super fast shipping, I'm a reseller so I'm sure one of my bride will be very happy to walk down the aisle in this amazing design. 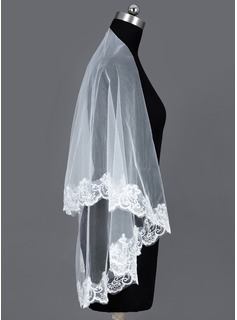 Beautiful veil. 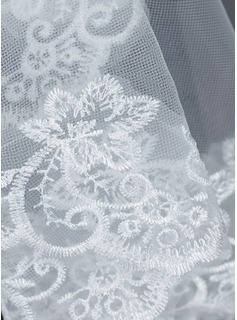 Thank you JJ's for the varieties that you offer as well as the time of the delivery.